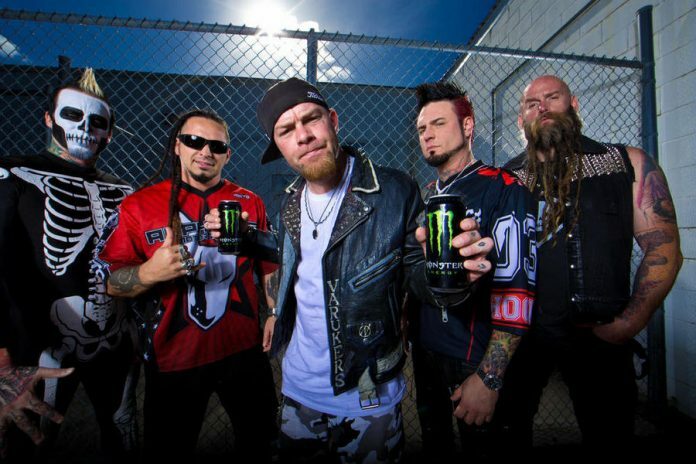 Five Finger Death Punch announced a new date. 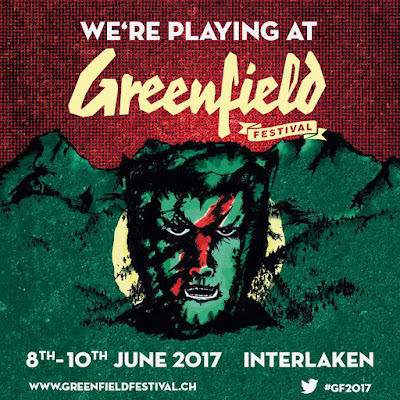 The band said: "We're playing Greenfield Festival in Switzerland! Tickets are on sale NOW here."